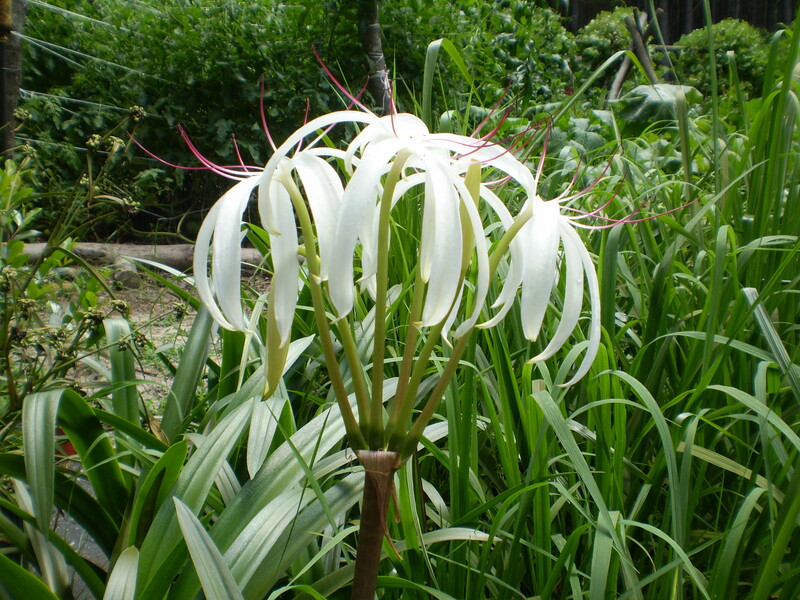 3′ tall bulb-forming perennial. 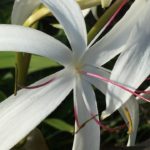 Unlike most Crinums spreads by stolons to form large patches. Fragrant blooms are produced from late Spring until frost.. Fragrance increases at dusk attracting sphinx moths. 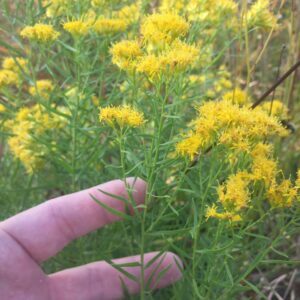 Plant in sun or part shade. Average to wet soils. They tolerate some salinity. Very deer resistant. Interplant with tastier plants to protect them from browsing. Depending on the reference, this is either a native form of a native species, an introduced variety of a native species, or an introduced species. I found two naturalized populations of this species in Beaufort County, SC while working on my thesis. 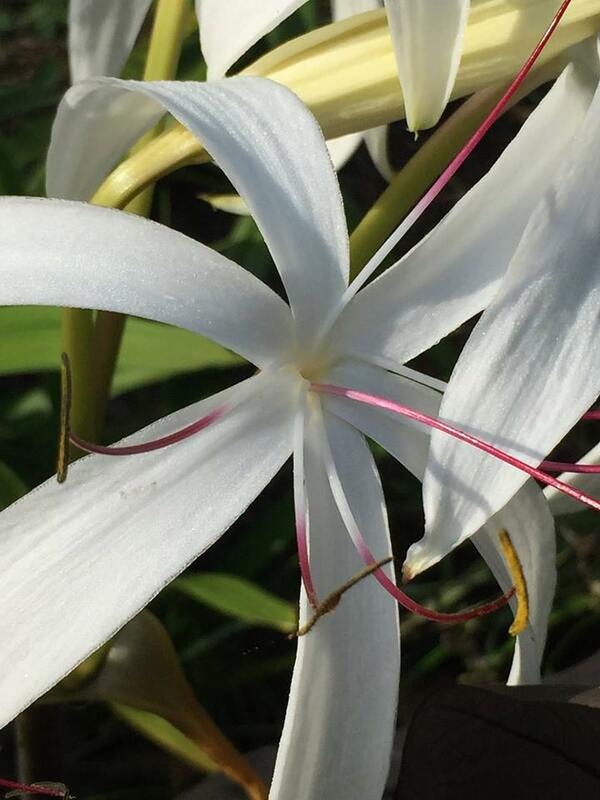 Using the Flora of North America, I identified it as Crinum americana var. 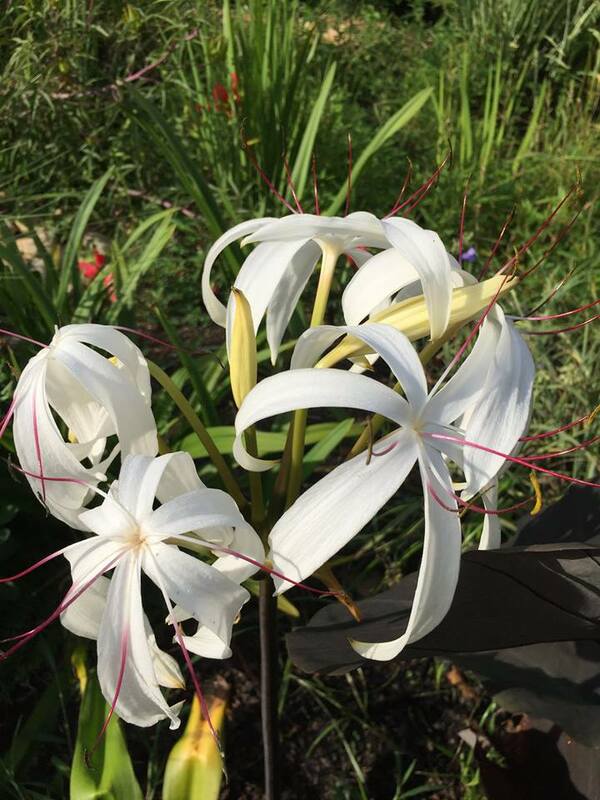 americana a native species which was only documented botanically from one other county in the state.Crinum expert, Jenks Farmer suggests that it is was not the native variety but Crinum americanum var. 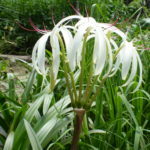 erubescens aka Crinum erubescens, an heirloom variety which was introduced from Tropical America and has naturalized around old gardens in the Deep South. 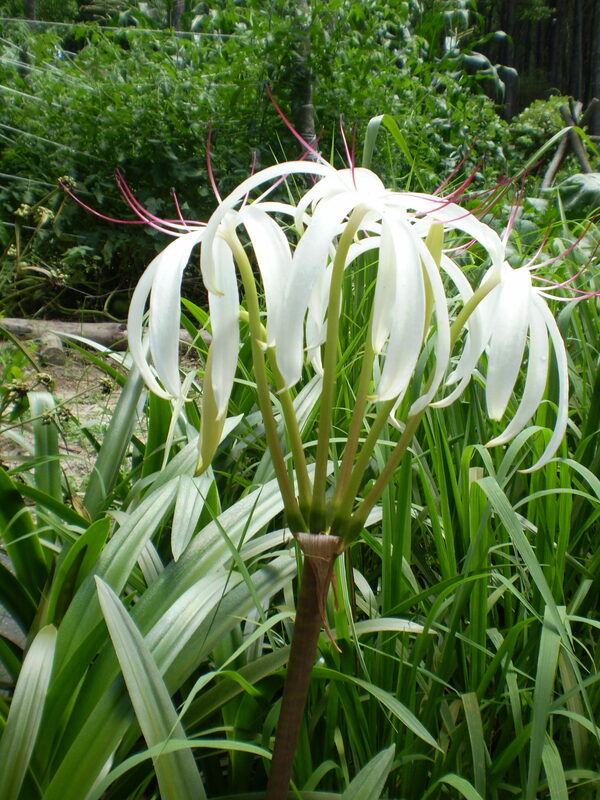 He reports that the native variety needs wet soils to thrive but that C. erubescens will thrive in dry soil as well. 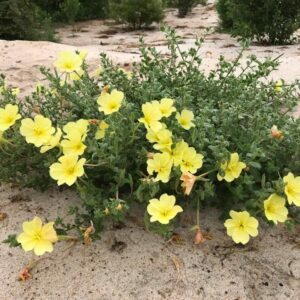 (The form we are growing thrives in wet or dry soil. 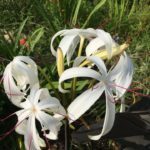 The Flora of North America does not include Crinum americanum var. erubescens in its treatment. 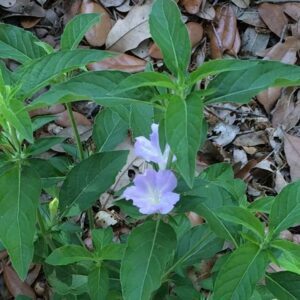 We propagated our plants from the dry abandoned garden on Hilton Head. The source population has since been extirpated. 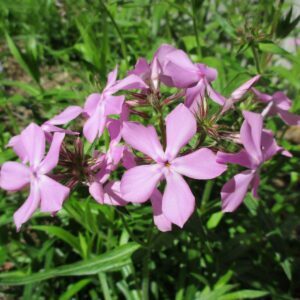 Plant it in your garden to keep this native or heirloom plant around for future generations.